A joint dissemination event will be held in Jordan between four Erasmus Mundus projects operating within the Jordan, Lebanon, Syria and Palestine region that have recently completed; EPIC (coordinated by Cardiff Metropolitan University), AVEMPACE II (coordinated by Technische Universitat Berlin), DUNIA BEAM (coordinated by University of Pavia) and PEACE (coordinated by Santiago de Compostela). 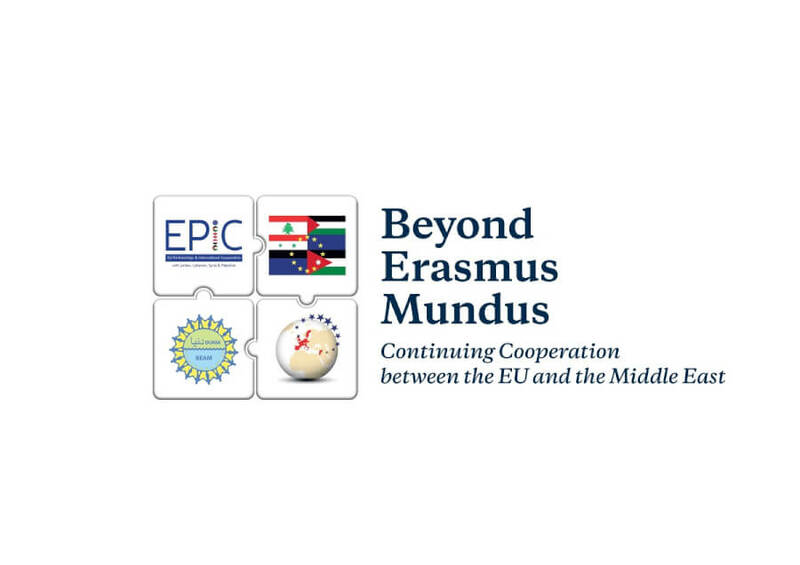 The event, entitled “Beyond Erasmus Mundus - Continuing Cooperation between the EU and the Middle East” will be a celebration of the projects’ achievements over the past four years but will also discuss future measures for sustainability and collaboration beyond the Erasmus Mundus model. Mr. Aboubakr Fathalla of Cardiff Metropolitan University will present on the ARELEN network as part of this event. It will be attended by European universities and also universities from across Jordan, Lebanon, Syria and Palestine. “Beyond Erasmus Mundus Continuing Cooperation between the EU and the Middle East” will be held at the Association of Arab Universities in Amman, Jordan on 21st and 22nd September.